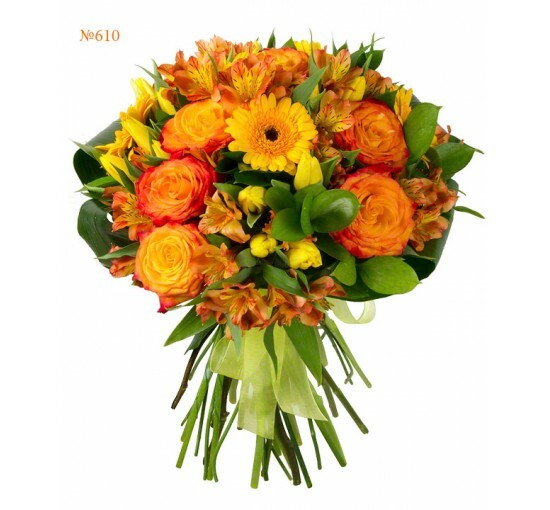 The bouquet shines like fire with its yellow and orange shades of flowers! Present it to your dear one. 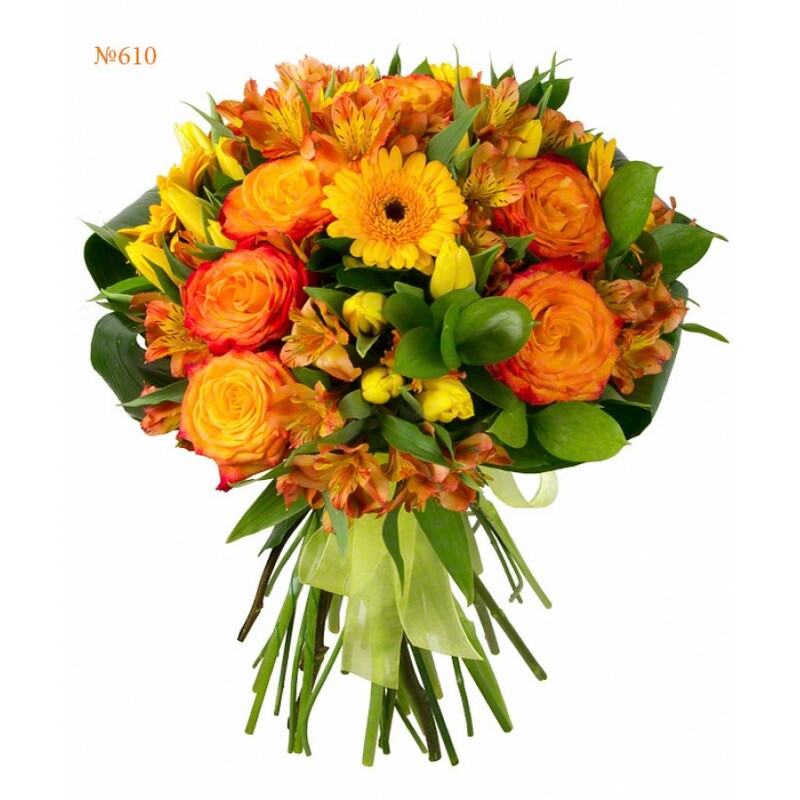 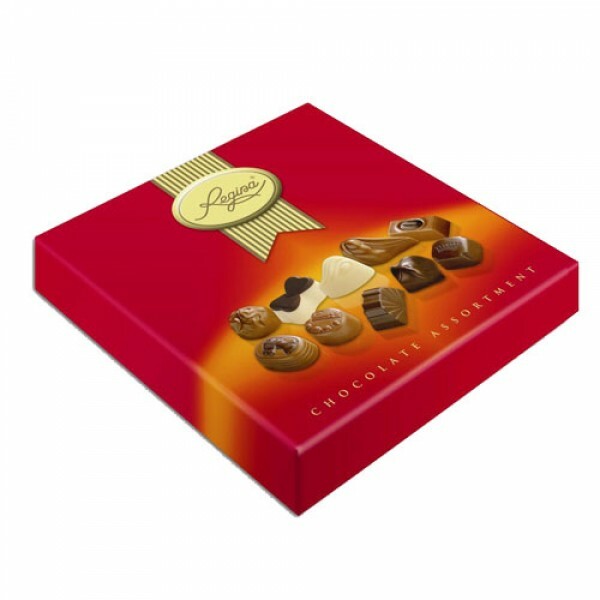 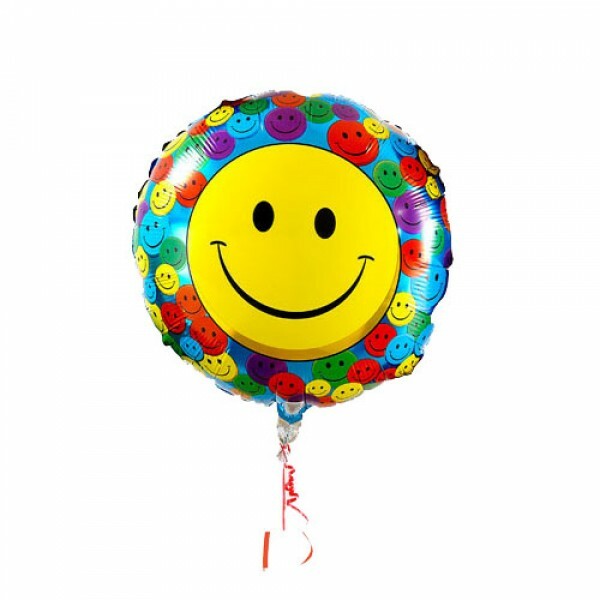 Like the jolly and naughty Fire Fairy from tales of Bazhov was the herald of gold deposits, this arrangement will indicate a golden heart of the presenter, and add sunlight and warmth to your relationship.